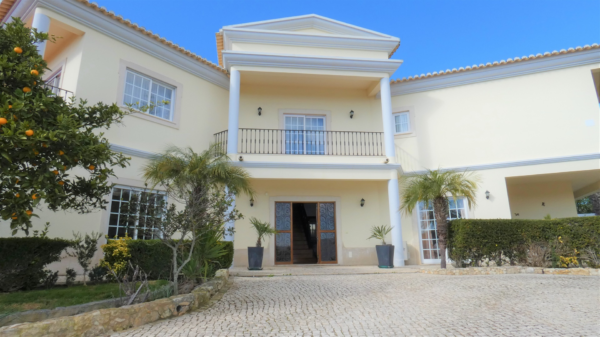 Spectacular villa, spread in to 2 floors, located in a prime position, only a few meters from the prestigious Boavista Golf Course, and only a short drive from the supermarkets, shops, beaches and the city-centre. 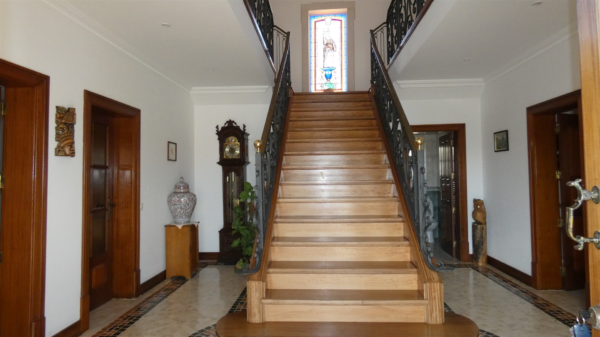 The property was built and designed to the highest standards for a comfortable living. Surrounded by a mature garden, the access to the house is made through a driveway that flows up to the parking area and main entrance. The accommodation is very well maintained and is composed, on the ground-floor, by a large entrance hall, a spacious living dining area with fireplace, a fully fitted kitchen with breakfast area and a pantry with access to an outdoor patio with BBQ and a traditional wood oven, 2 en-suite double bedrooms with fitted wardrobes, a laundry area, a guest’s toilet and a games room with snooker. 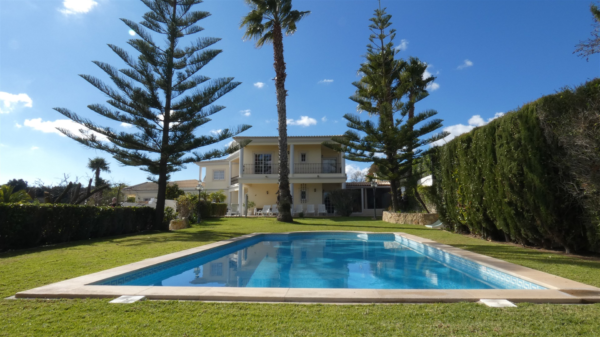 On the first floor there are 2 double en-suite bedrooms with access to a private balcony overlooking the swimming pool and the garden, and there is also a very spacious office that is currently used as a 6th bedroom with a private terrace. The villa also benefits from a double garage, air conditioning, central heating, a central vacuum system, a borehole and solar panels. 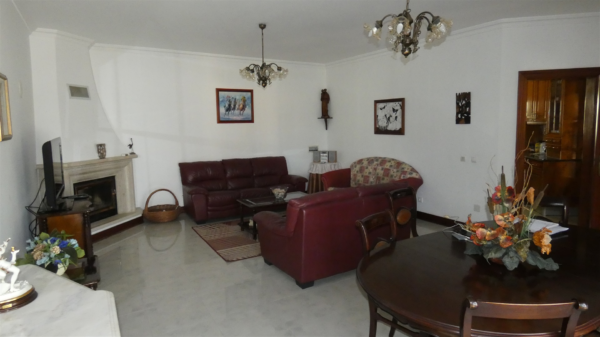 Adjacent to the property there is an independent apartment with a kitchenette, a living dining area, one double bedroom and a family bathroom. The property holds a tourist licence.